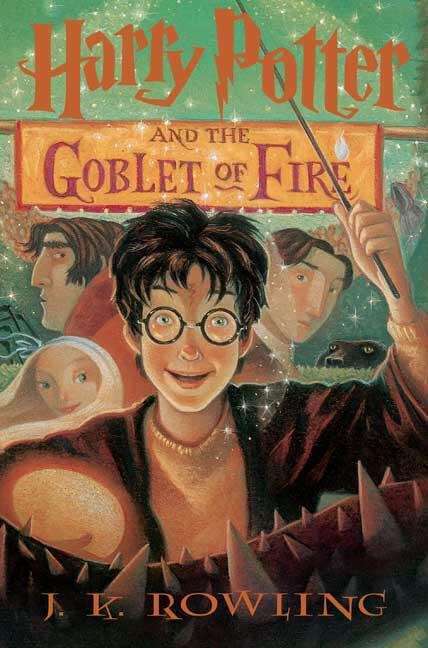 In this book, Harry leaps into tons of danger by means of the Triwizard tournament. Rowling puts her talents to good use, however, the plot is predictable. Good descriptions, great characterization, predictable plot.